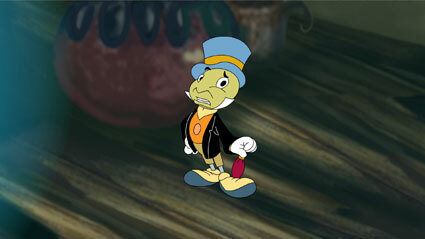 super game cartoon mania collection: Pinocchio wants to be a what?! Pinocchio wants to be a what?! 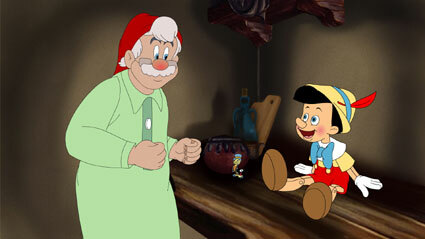 We all know Disney’s classic tale of Pinocchio, but what happens when College Humor slaps their irreverent wit on it? Find out in this hilarious spoof, which recently premiered on CollegeHumor.com, and explores what would happen if Pinocchio questioned his gender. 2A! animated this short in Flash, with our good pals at Snark Rocket Studios producing.